· Robust API Management using Oracle API Platform Cloud Service Learn to build a simple API that exposes functions of an online book store in this article that focuses on the API implementation specific features of the API Platform CS. Read the article. 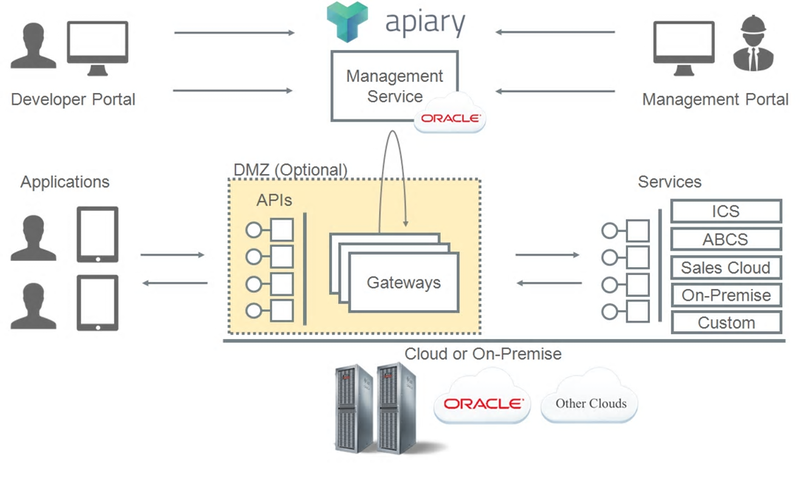 · API Platform Cloud Service – Application Key Override Rules Prinicipal Solution Architect Shreenidhi Raghuram shares a fix for a situation you may encountered when working with Oracle's API Platform Cloud Service. Read the article. · First Steps: When Kids Code, Careers Grow Remember when you wrote your first line of code? These fully-grown architects do. Learn how they got from there to here in this article from Oracle Magazine. Read the article. · APAC OTN Tour 2017 The APAC OTN Tour 2017 runs November 20 to December 9, visiting seven cities in four countries in the Asia Pacific region. Get more information. · CloudNative Con / KubeCon US Join leading technologists from open source cloud native communities to further the advancement of cloud native computing. December 6-8, 2017, Austin, TX. Get more information. · JFokus Sweden's largest developer conference. February 5-7, 2018, Stockholm, Sweden Get more information.